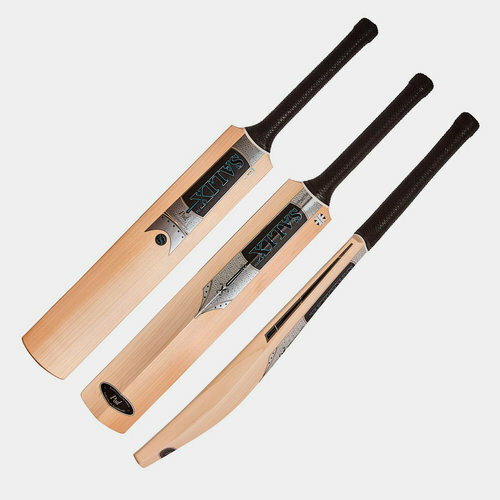 .The archetypal handmade English bat with an indulgently large profile, pitch perfect balance and stunning performance. The work of Salix artisan hand making and individual treatment at every stage from cleft to bat. Traditional faced yet still bowed with a long, deep, mid driving area and impossibly thick edges, the Pod is full backed giving both depth and mass through the bat’s core. The result is the greatest and most rewarding playing surface, with lightest pick up and superb manoeuvrability. Every angle is precisely shaped and smoothed through Salix's unique sanding so the bat undulates in form - more sculpture than carpentry. The Pod is performance in its highest state.